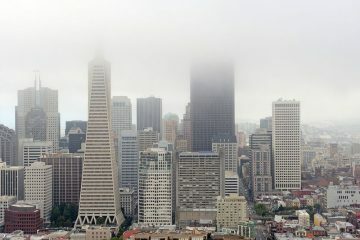 A Jane Jacobs for the digital age, blogger and cultural commentator Jeremiah Moss has emerged as one of the most outspoken and celebrated critics of this dramatic shift. 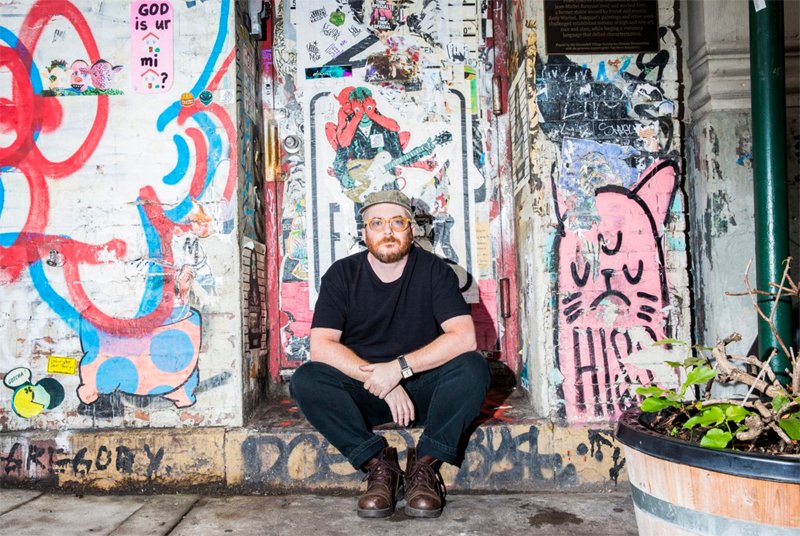 In Vanishing New York, he reports on the city’s development in the twenty-first century, a period of “hyper-gentrification” that has resulted in the shocking transformation of beloved neighborhoods and the loss of treasured unofficial landmarks. 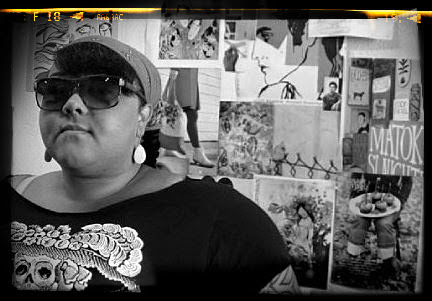 In prose that the Village Voice has called a “mixture of snark, sorrow, poeticism, and lyric wit,” Moss leads us on a colorful guided tour of the most changed parts of town—from the Lower East Side and Chelsea to Harlem and Williamsburg—lovingly eulogizing iconic institutions as they’re replaced with soulless upscale boutiques, luxury condo towers, and suburban chains. 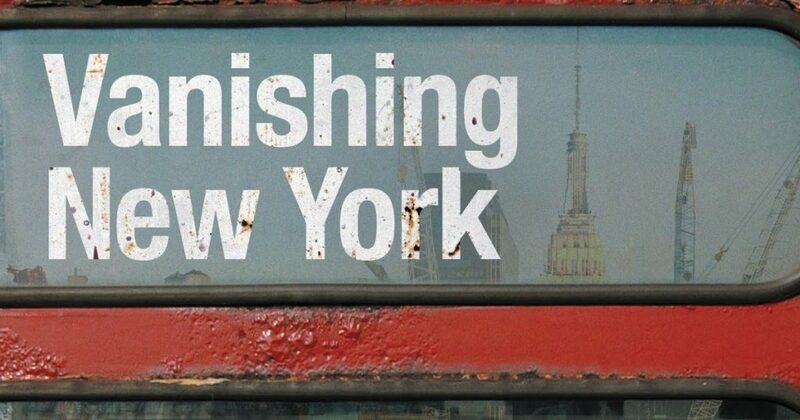 Propelled by Moss’ hard-hitting, cantankerous style, Vanishing New York is a staggering examination of contemporary “urban renewal” and its repercussions—not only for New Yorkers, but for all of America and the world. 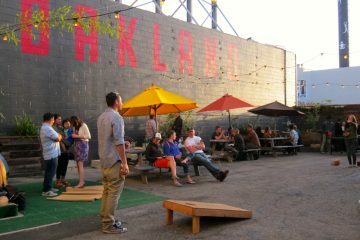 The New Oakland Beer Passport is Here! 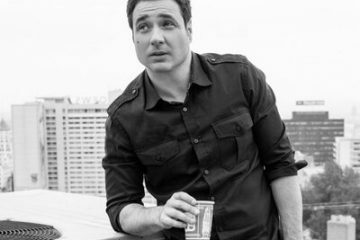 We wanna send you to see comedian Adam Ferrara! 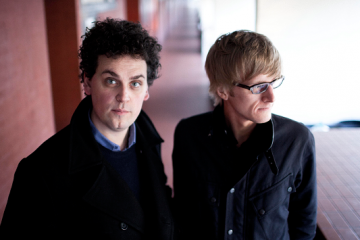 Win tickets to Simian Mobile Disco @ Mezzanine! 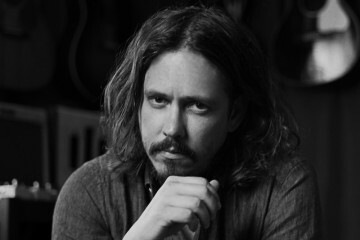 We wanna send you to see John Paul White of the Civil Wars!